the devout are taken away, and no one understands that the righteous are taken away to be spared from evil. 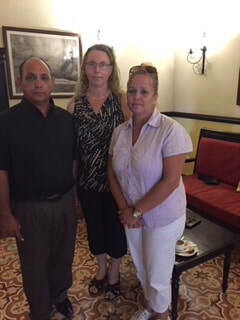 ​For those who have been following the recent tragedy in Cuba, the mass memorial service in Holguín is today at 2pm. Let’s take a moment at 2pm to remember our 20 leaders and friends in prayer and as our loved ones lived their lives for our Lord Jesus, may He be glorified today. About 12:30 p.m. on Friday, Cuba’s largest airline grounded all its flights after a Boeing 737 crashed soon after takeoff and landed in a fireball on the outskirts of Havana. Three people had survived the crash, but a 23-year-old woman died of her injuries on Monday. The two remaining survivors, also from Cuba, remain in a Havana hospital in critical condition. 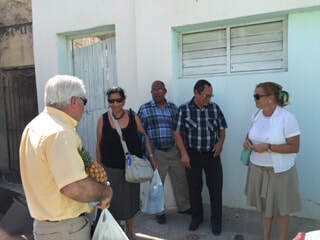 Twenty of the 111 who have died represent nine pastors and their spouses and the district secretary and her spouse from the CUBA East District [MAP], who were returning home to Holguin, CUBA, after attending a Pastors and Spouses Retreat in Havana. 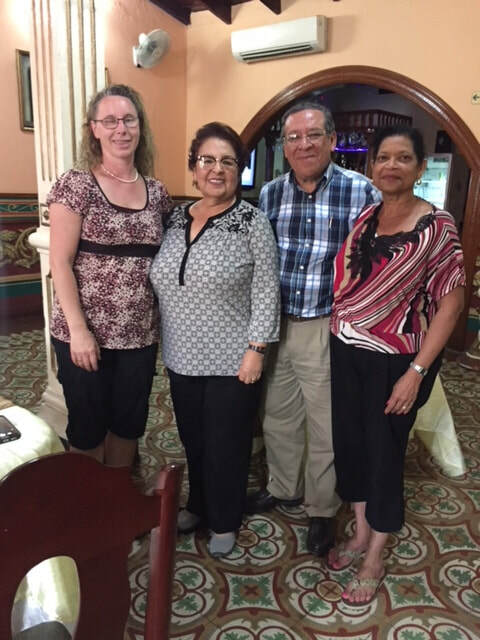 Pastor Donna Wilson (Collingwood), Esther Boodhoo (Toronto Emmanuel Mission), Mark and Ruth Collins (Canada Atlantic District) and National Director Rev. 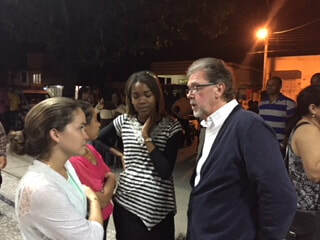 Ian Fitzpatrick are on the ground in the Eastern District of CUBA, ministering to the hearts and needs of the survivor families and churches as mourning and grieving and funeral services occur. In response, we can first pray! 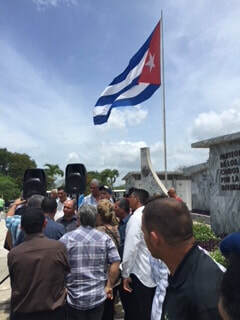 The Global Church of the Nazarene is devastated by and in mourning over this event which has affected 9 church families and overwhelmed CUBAN believers, including National Leader Leonel Lopez and Eastern DS Luis Batista. A number of young children have been left as orphans, to be cared for by family members and the church families. CUBA has declared an official three days of mourning. National news is highlighting the church and denomination. Prayers are being raised by locals that through this great loss, many hearts will be opened and changed ... beauty for ashes. 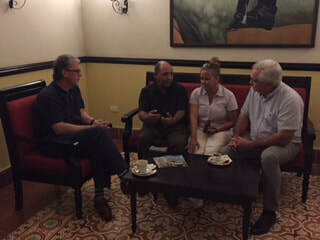 On Wednesday evening, a support team arrived from the Mesoamerica Region with Regional Director Dr. Carlos Saenz, including our LINKS missionaries Miguel and Irene Garita. They asked us to convey their thanks to those who write and support them. On Thursday, our Canadian team assisted in sorting the supplies and preparing packages. Thirteen of our twenty members have been identified. Already at one home, there was evidence of family disagreement over where the orphaned children would live. We need to pray for peace in these situation. Continue to lift DS Luis and DS Leonel up in your prayers. Tonight (Friday 10:00 p.m.), our team will return to Canada. 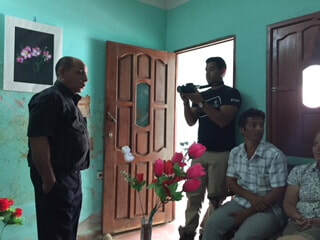 There will be a funeral at a little country church our team visited in April, for Juan Carlos and Noelbis, a beautiful couple. 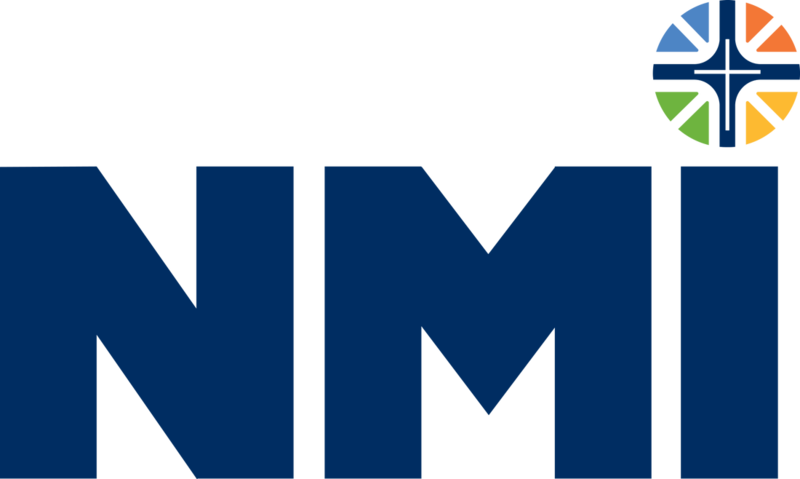 The NCM team (Region, field, district) will also be delivering packages of food and school supplies to the families with orphans. ​To all who mourn in Israel, he will give a crown of beauty for ashes, a joyous blessing instead of mourning, festive praise instead of despair. In their righteousness, they will be like great oaks that the Lord has planted for his own glory.